I did buy mine about a month ago. Today I got a opportunity to use the brad nailer for the first time. I'm sorry to say it jammed almost every time I tried to use it. Not a happy camper. I just put it back in the box,teached me a lesson. 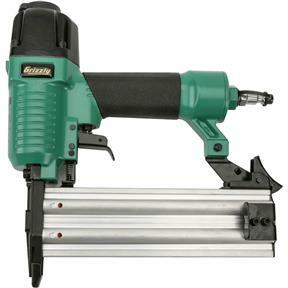 Bought this Brad nailer to put up trim. Very happy with it. Yes it is a Excellent product and works just fine , Thank you very much. I bought this so I could help with my wife's crafting. It exceeded my expectations. Even my wife liked using it. 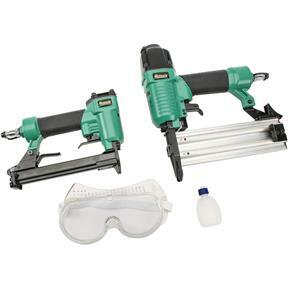 I bought this because my current pneumatic nailer/stapler leaves an elongated hole in my work piece, due to it being a combo setup (Brad nailer and Stapler). 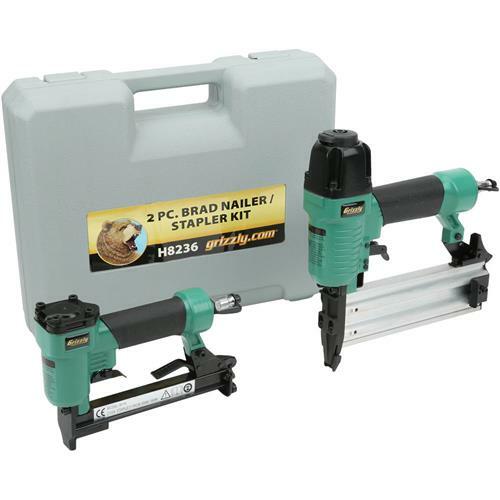 This brad nailer works great. Only 1 tiny hole. However, the 21 gauge stapler, I haven't tested. It seems no one sells 21GA staples but Grizzly. Not too sure what good a 21 ga staple would do. Probably will wind up in the back corner of the shop in the box of useless tools. 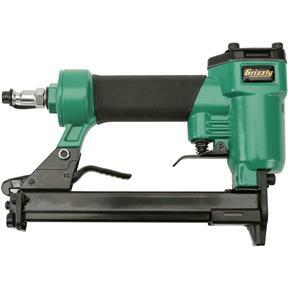 But the Brad Nail Gun is working great. Works great in our little manufacturing/wood shop!